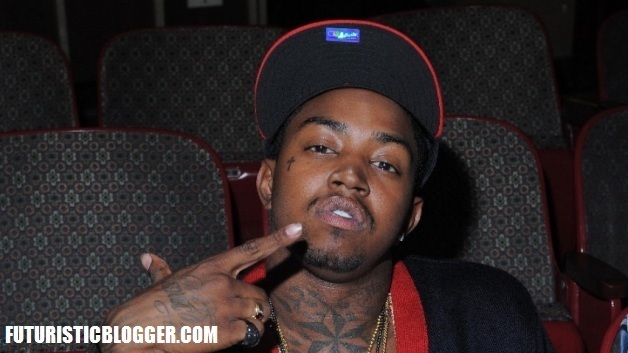 Atlanta Blogger: Lil Scrappy Dont Have his own house?? WTH — I’m watching Love and Hip Hop Atlanta Episode #2 and I noticed Lil Scrappy don’t have his own house. Now I understand people go through up’s and downs but I don’t understand how he had a joint contact deals with Lil Jon and 50 Cent and 4 years later he don’t have a house of his own. Mr. Money in the bank?? I now realize the music business don’t love anybody. Good luck Lil Scrappy. Hope your new album do well. Let’s get that interview in.